Within seconds of entering the room where Hereditary was playing my daughter had put her finger on exactly what it was all about. The tension and threat oozing from the speakers leave you in no doubt: Hereditary is a horror film soundtrack first and a Colin Stetson record second. 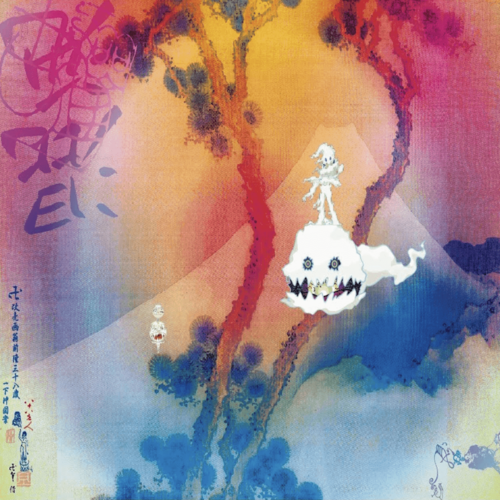 How you feel about that is likely to determine your reaction to the record. I explain that it is supposed to sound horrid. It’s for a horror film. Horror film soundtracks have styles and signifiers that go in and out of fashion. Once upon a time, it would have been the raw pulsing synths of a good John Carpenter score; more recently ominous cellos are there to tell the viewers that something unpleasant will shortly happen to the people on screen. What Colin Stetson has done, and done extremely successfully, is to repurpose the instrumentation that he’s made his name with, mainly saxophones and bass clarinets, to create the thrill of horror and suspense that works just as well as any previous instrumental approach in the horror film genre. Stetson has claimed to be influenced by, among others, the kings of everything doomy, droney and low-pitched: Sunn O))). Their influence is apparent in this soundtrack, which mostly relies on abstract and textured rumbling frequencies rather than melodic motifs to throw a blanket of dread and despair over the head of the listener. The first track, ‘Funeral’, does contain some of Stetson’s trademark saxophone burbling away in the upper register but it is quickly submerged in the low rumblings of doom and disquiet. A lot of the elements in the record will be familiar from previous Stetson LPs: the clattering of the sax keys used as occasional percussion, the chest rattling low notes sustained by a man with a superhuman lung capacity and so on but there is none of the lightness of touch and moments of levity that are apparent on previous records such as last year’s All This I Do For Glory. Everything is in the service of the horror. Hereditary is obviously a superb horror soundtrack and I cannot wait to watch the film itself (not released yet in the UK at the time of writing but it is getting rave reviews in the US) but does it work as a standalone listen? Yes and no. Hereditary does not fall into the pitfalls of some other soundtracks: there are no jarring jumps from one style to another; there are no endlessly recycled musical phrases from track to track. However, it has not been mixed in a way that makes it sympathetic to home listening: in order to make the quiet bits audible you’ll have to run the risk of blowing your speakers when the sudden monstrous loud moments crash in. There are also several tracks that end very suddenly indeed: doubtless reflecting a clever jump-cut on screen but cuts the immersion when you are just listening to the soundtrack. 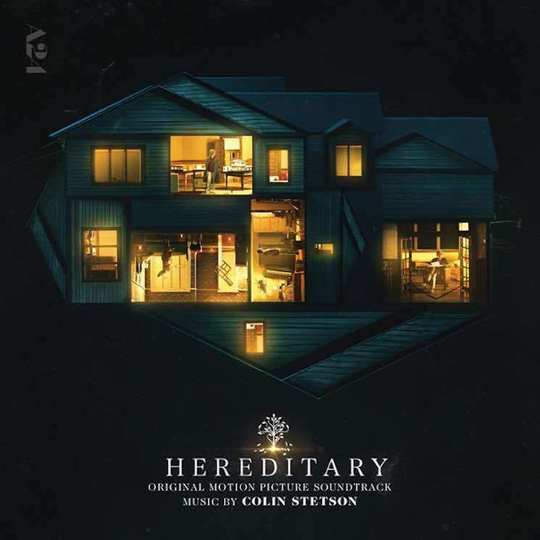 Hereditary is well worth a listen for a Colin Stetson fan who isn’t really into horror films though as it showcases something that his solo releases lack: overdubbing. Stetson’s solo releases tend to have the proud disclaimer 'all songs recorded live (no overdubs/loops)' appended to them. Whilst this makes you applaud his amazing chops as he rings several contrasting sounds out of his sax at once, it might make you wish that he’d loosen up a bit and show what he could do with more in the way of overdubs and electronic manipulation. Hereditary shows that when he does loosen up his approach and dabbles in more electronic manipulation he is capable of producing some amazing (and terrifying) sounds. It might not consistently work as a stand-alone listen, but I cannot wait until the film is in cinemas over here and I can hear it in its rightful place.